‘SONIC FLUIDITY’ is an audio-visual, hybrid show from UK electronic music artist SEJON. Developed from an intense interest in the visual phenomenon and resulting beauty of sound manipulating matter, SEJON combines his style of techno and ambient music with the filming of unique patterns materializing when they are subjected to liquids. SEJON’S objective is to develop an immersive music and visual, sensory experience, where the sound itself creates an organic, stimulating visualisation in real-time, based on the principles of CYMATICS and FARADAY WAVES. Combined with additional visual material that SEJON has filmed himself, SONIC FLUIDITY embraces complex, often bizarre and beautiful, geometric patterns, abstract urban clips in total, responsive fluidity with his music productions. 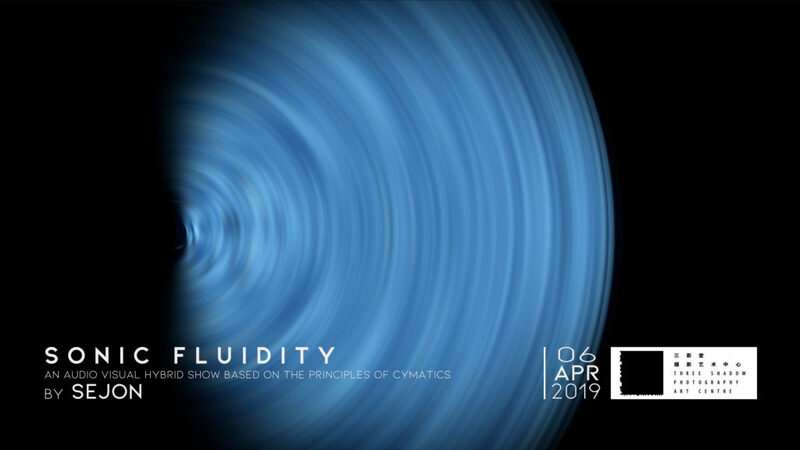 SONIC FLUIDITY will be showcased for the first time in the open air, on a large screen and stage in the grounds of Three Shadows Photography Art Centre, Beijing on 6th April 2019. Sejon’s latest release comes in the form of two remixes for a record label close to his heart, Geushky Recordings. Delighted at the prospect of remixing for the label that had such an early influence on his pathway into techno, Sejon presented two versions of ‘Deep Business’ to label boss Ian Void who decided they both made the cut for release. Offering heavier takes on the original, Sejon delivers a dark, intense, hypnotic late night styling in V1, while expressing a groovier style in V2. Both tracks effortlessly suited to various points in a DJ set. Other mixes on the EP come from Greencross and Newks. Deep Business is now available on Beatport and all good digital retailers. Sejon’s first music release of 2018 comes in the form of a contribution to Canadian label refused. ‘Transparent Age’is featured on the accepted. 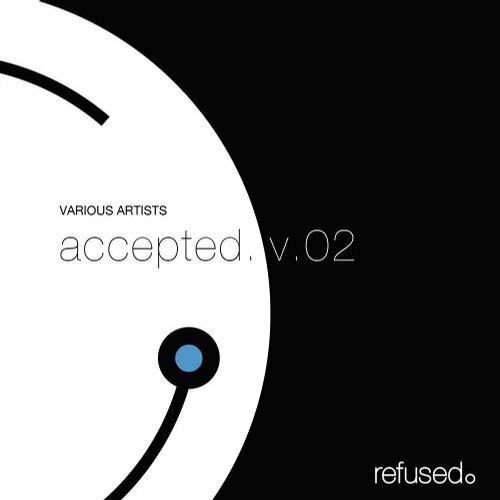 V.02 release, which showcases music from current and emerging artists in the electronic scene. ‘Transparent Age’ is available on Beatport and all good digital music retailers now. 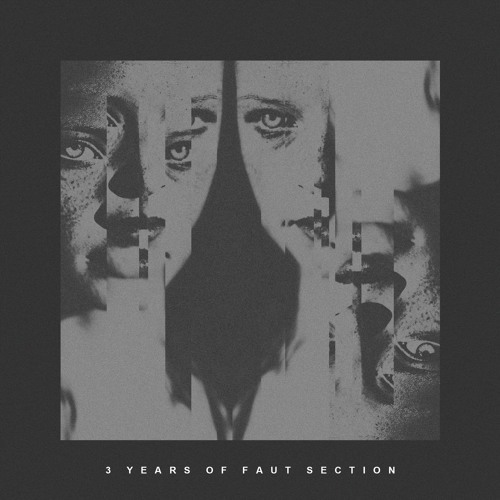 Sejon’s latest track ‘Dreamers’ is now available on the 3 Years Of Faut Section compilation. The triple CD marking the third year anniversary of Lewis Fautzi’s imprint, features 27 tracks ranging from experimental to techno cuts. Including a wide range of artists, between undeniably outstanding names of the world Techno Scene and exciting newcomers, names like Lewis Fautzi, Oscar Mulero, Zadig, Jonas Kopp, Pfirter, Reeko, Kwartz, Christian Wunsch, Tensal, Birth Of Frequency, Stefan Vincent, Kessell, Sejon etc, are all part of the celebrations. You can listen to previews of all 27 tracks included on the compilation by using the Beatport players below, with the CD available on Juno, Deejay.de and the Faut Section Bandcamp page. Sejon’s latest release comes in the form of a single track on the 3 Years Of Faut Section compilation. The triple CD marking the third year anniversary of Lewis Fautzi’s imprint, features 27 tracks ranging from experimental to techno cuts. You can take a listen to previews of all 27 tracks included on the compilation by using the SoundCloud player below, or by visiting the Faut Section Bandcamp page. 3 Years Of Faut Section will be available from Faut Section’s Bandcamp and digital retailers from 1st May 2017. Daph.Ne – Alone (Sejon Remix) [ENDGT040] – Out Now! 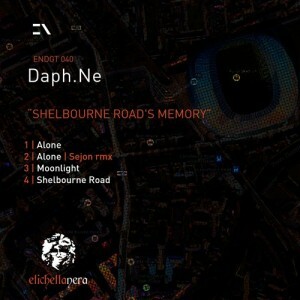 Sejon’s latest offering on Etichetta Nera comes in the form of a remix for emerging artist Daph.Ne. The release contains three original tracks, with Sejon providing his grittier, warehouse styling of ‘Alone’. For previews of the tracks, check out the Beatport players below, or the Etichetta Nera SoundCloud page. You can also check out the promotional feedback from DJs and artists alike by clicking here. Click here to see the promotional feedback. You can currently purchase Daph.Ne’s Shelbourne Road’s Memory EP on Beatport, with its availability coming soon to other digital music retailers in the coming weeks. Sejon – The Nonconformist LP [ENDGT037] – Out Now! For previews of the tracks, check out the Beatport players below, or the Etichetta Nera SoundCloud page. You can currently purchase The Nonconformist LP on Beatport, with its availability coming soon to other digital music retailers in the coming weeks. 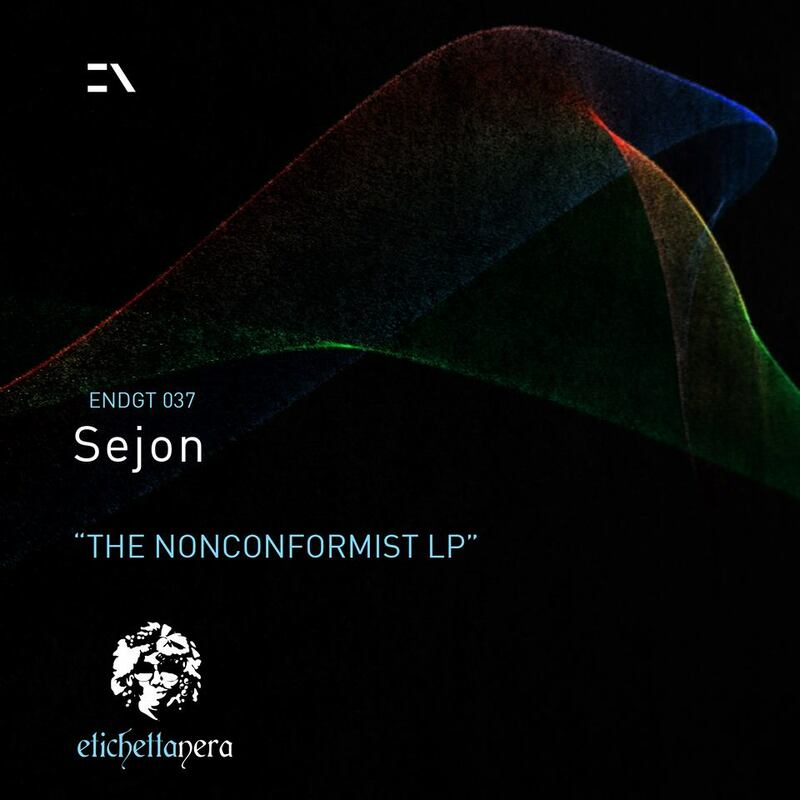 Sejon returns to Etichetta Nera with his first long player project in ‘The Nonconformist‘. Produced over a period of ten months, Sejon throws away any industry expectation and expresses his personal vision and styling of techno over ten tracks. ‘The Nonconformist‘ will be available at all good digital music retailers on the 27th August 2015. You can take a listen to previews of all ten tracks included on the album by using the SoundCloud player above. Sejon – Deprogrammed EP [SPK028] – Out Now! 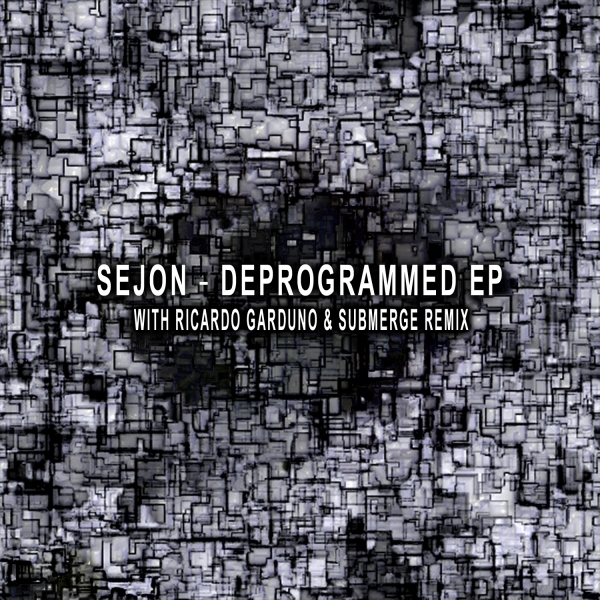 Out today on Spark Musik is Sejon’s latest offering to the techno underground in the form of his ‘Deprogrammed EP‘. The five track package delves further into raw, deep and hypnotic textures that one can usually expect from Sejon’s creative expression and studio mentality. Each track is the expressive product of ongoing life experiences, moods and emotions felt during typical day-to-day studio sessions. 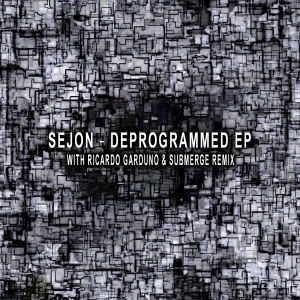 In addition to the four originals, Submerge & Ricardo Garduno have provided a sublime remix of ‘Deprogrammed‘ to make the EP a contender for Sejon’s strongest release to date. For previews of the tracks, check out the Beatport players above, or the Spark Musik SoundCloud page. You can currently purchase the Deprogrammed EP on Beatport, with its availability coming soon to other digital music retailers in the coming weeks. 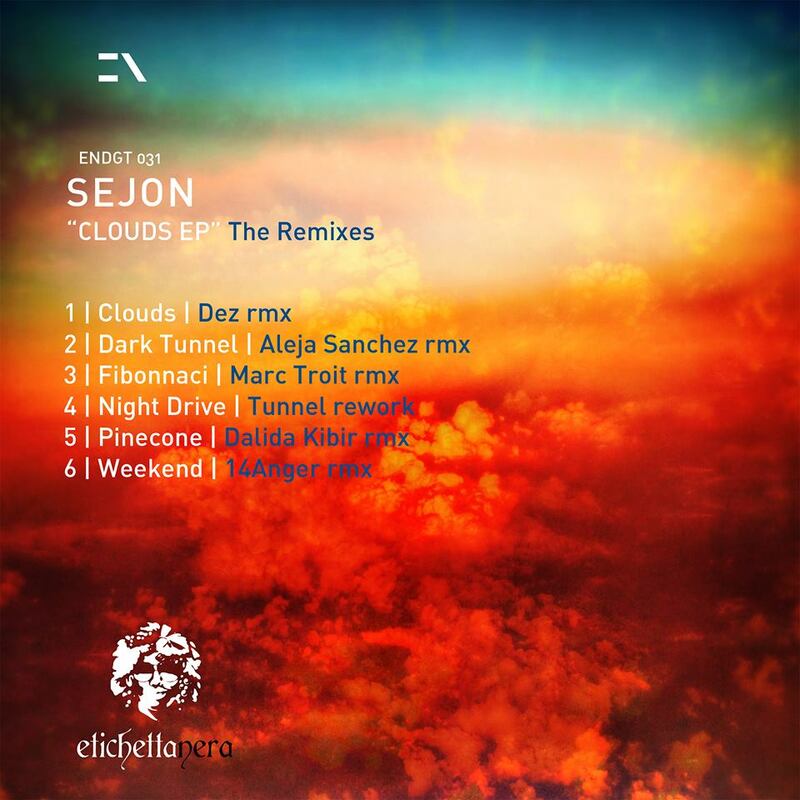 Sejon – Clouds EP *The Remixes* [ENDGT031] – Out Now! You can currently purchase the Clouds – The Remixes on Beatport, with its availability coming soon to other digital music retailers in the coming weeks.